ECRobo Inc, is a warehouse services company and logistics provider with corporate headquarters in Minato-ku, Tokyo. They are world's leading warehouse service provider. Their mission is to be a global service provider that is customer driven, responsive, flexible, and cost effective, accomplishing this vision through employee pride and commitment. With rapid growing business, ECRobo was facing challenges to co-ordinate activities and was facing overheads to maintain the granularity of the system. The challenge was to upgrade the system while keeping the business running. We communicated with ECRobo development centre to determine what parts could be salvaged and what parts had to be rewritten or rebuild from ground. 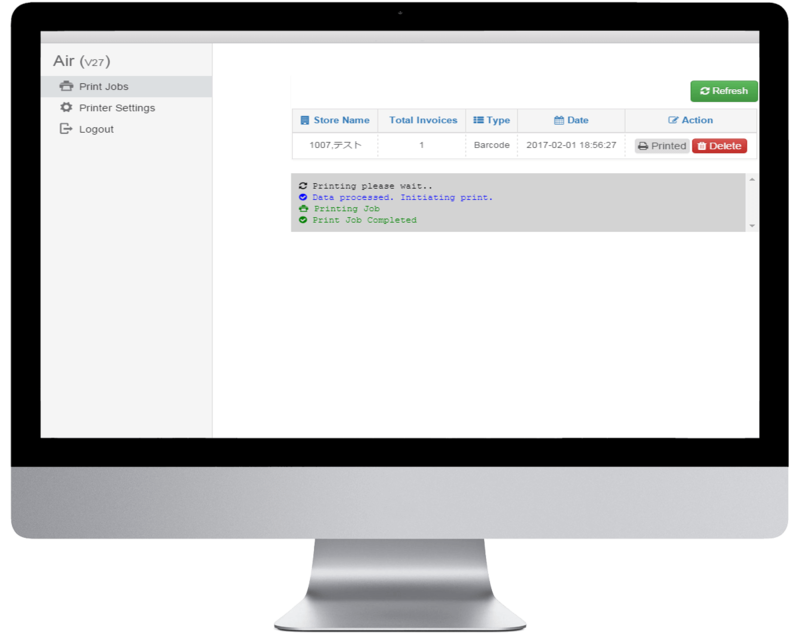 We provided support on WMS order reports, Multi-language support, Operational log, Web Services, Android App, and Desktop App. A complete, robust, productive and adaptable Warehouse Management System(WMS) solution. 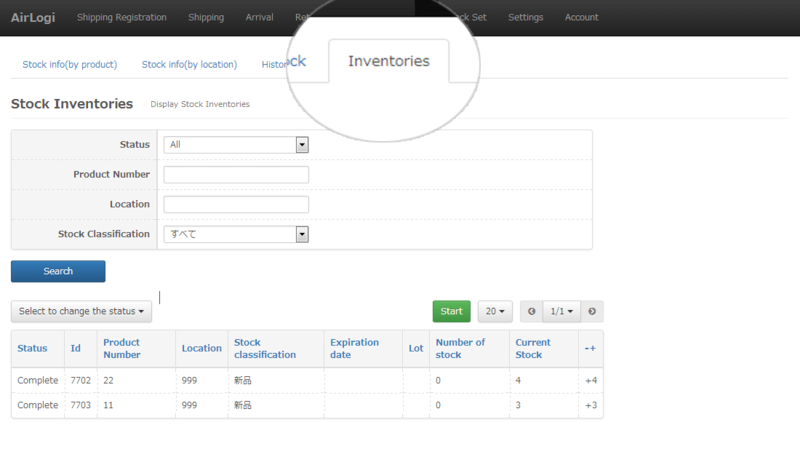 We can easily tally current stock with WMS database. The combination of Android app and Web services make this long process possible at tremendous speed. One place to see every operation occurred in WMS. The user can filter content according to their need and can also print that output by downloading CSV file. Manage arrival of goods after inspection. Know actual arrivals against expected/schedule and highlighting less and unscheduled arrivals of goods. 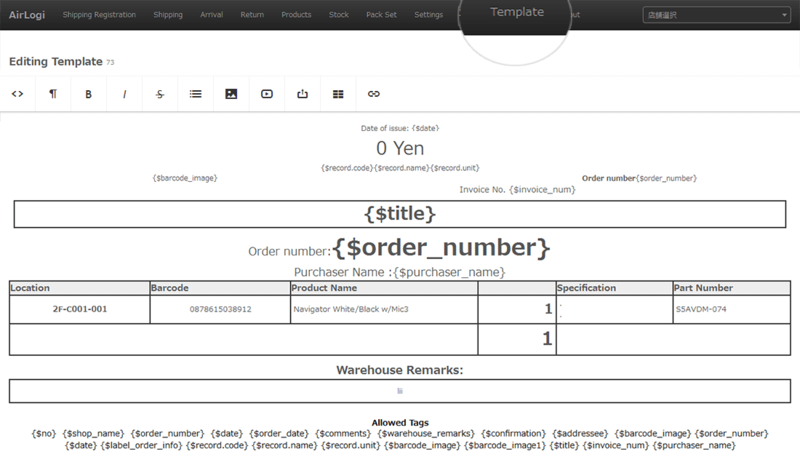 Operator with a bit knowledge of HTML/CSS can easily make new or update existing invoice template. WMS perform stock tally between the database and actual stock. 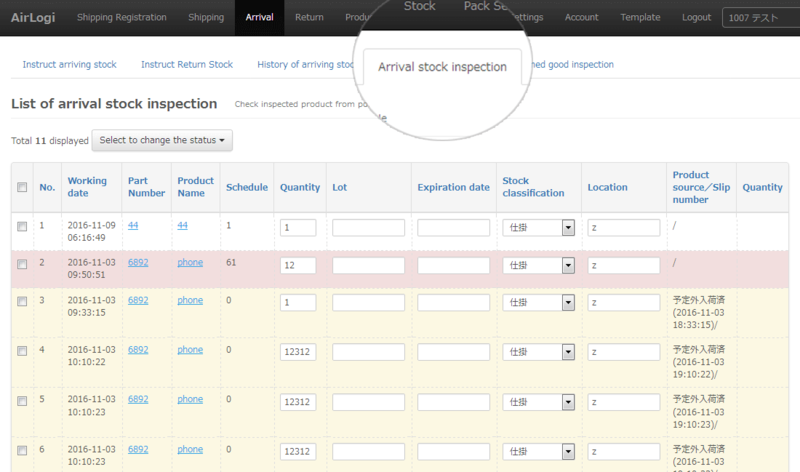 Android app helps in quickly inspect stock from shelves which give robust productivity. 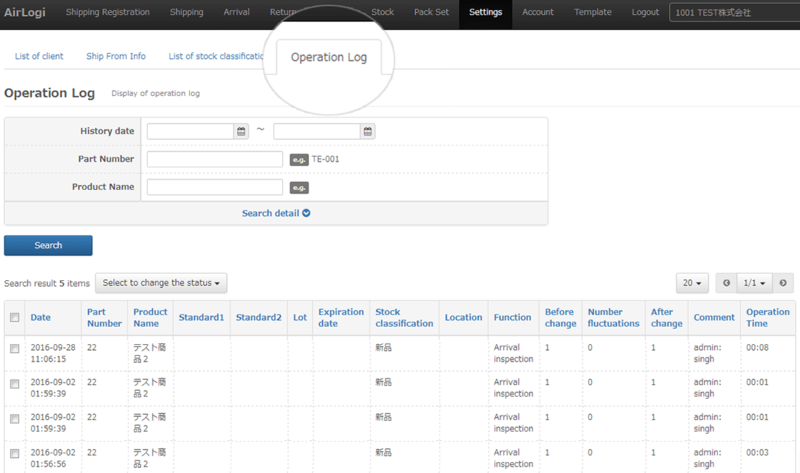 An operator can view what he/she inspected and what would be expected by the database. Stock Picking feature of application helps in accurately pick ordered items from warehouse from product barcode. 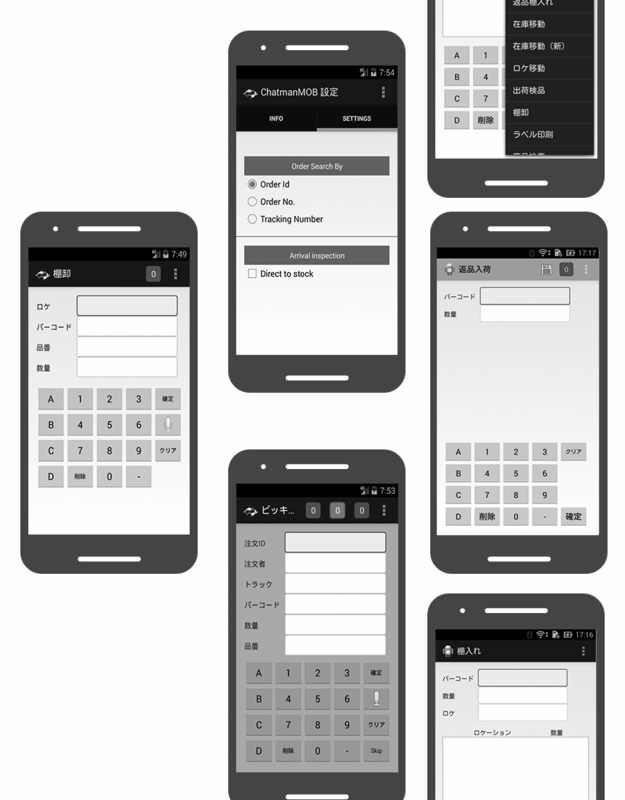 App settings let the user switch between various product inspection methods. The application has a list of different services right from a change in shop name to a change in user login and stock inspection to stock arrival. Stock Return can also handle from the application. It again sends an update to the database for returned items. All done in a single process similar as we treat with stock arrival. 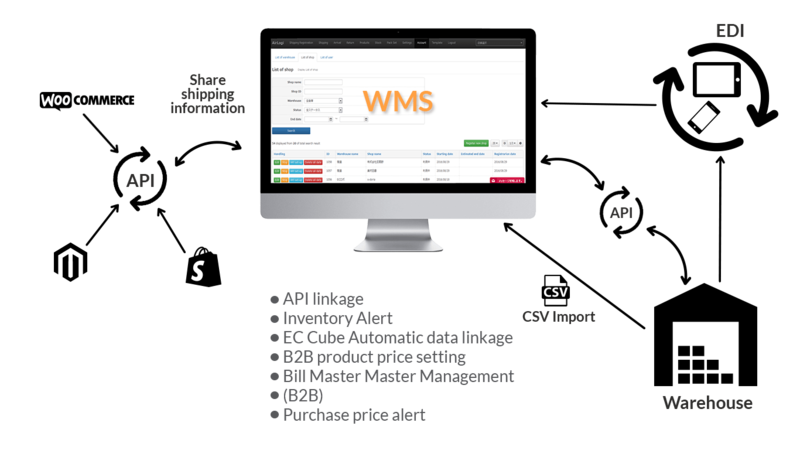 Desktop application also enhances the WMS functioning. 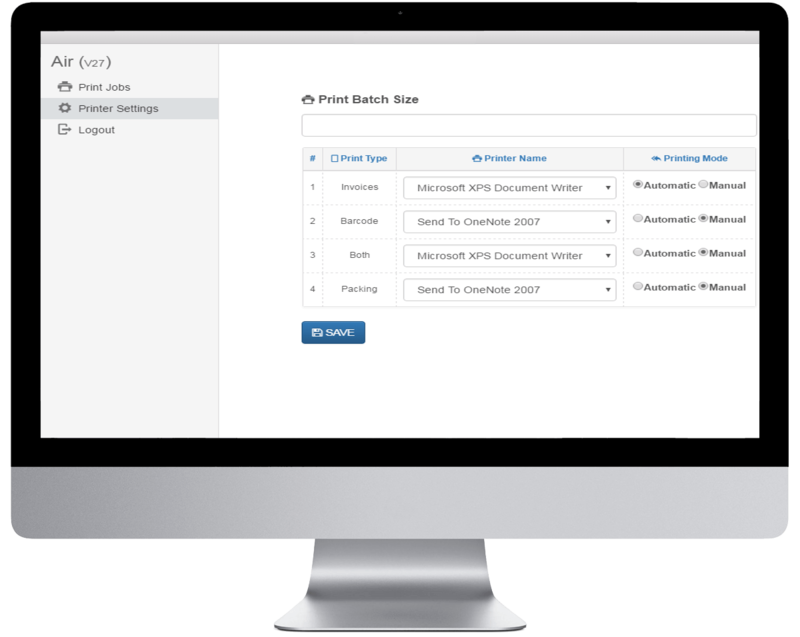 It facilitates invoices, barcode, and packing print jobs either automatically or manually right from the desktop. To handle the printer's workload we can use batch printing. It automatically lists all printers available either on a network or installed locally. The user can set specific printer for a specific print job as per their need.